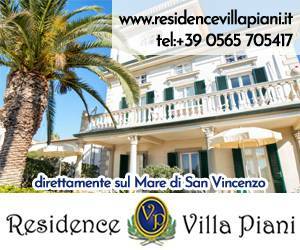 Choosing to stay in restaurant in San Vincenzo is simple, the choice is wide and all offer a great welcome. 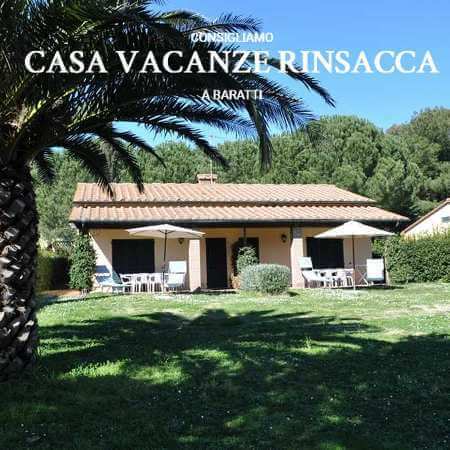 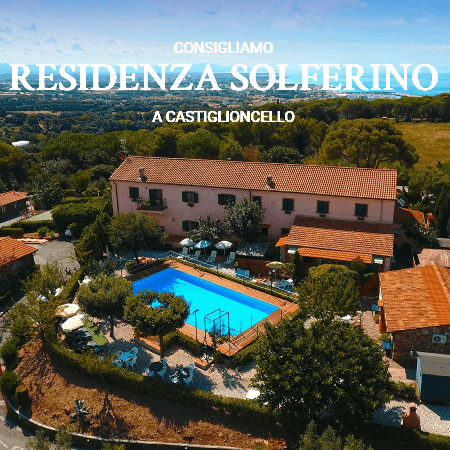 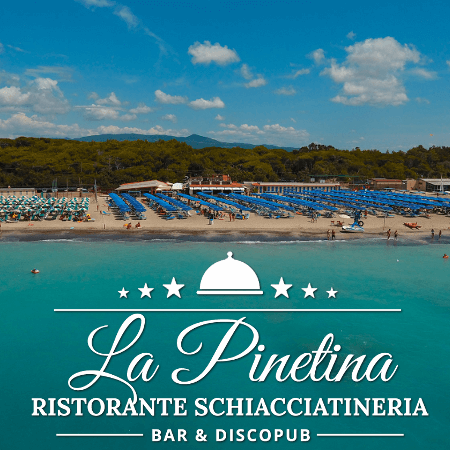 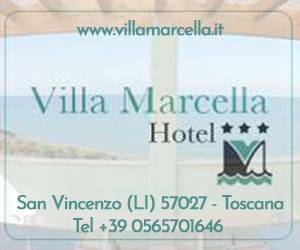 Why choose this site for holidays in restaurant in San Vincenzo? 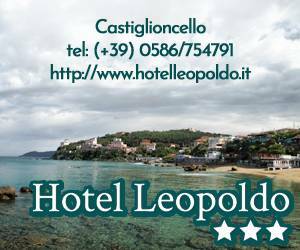 The Hotel is placed in Tuscany, near the seaside, along the Etruscan coast.